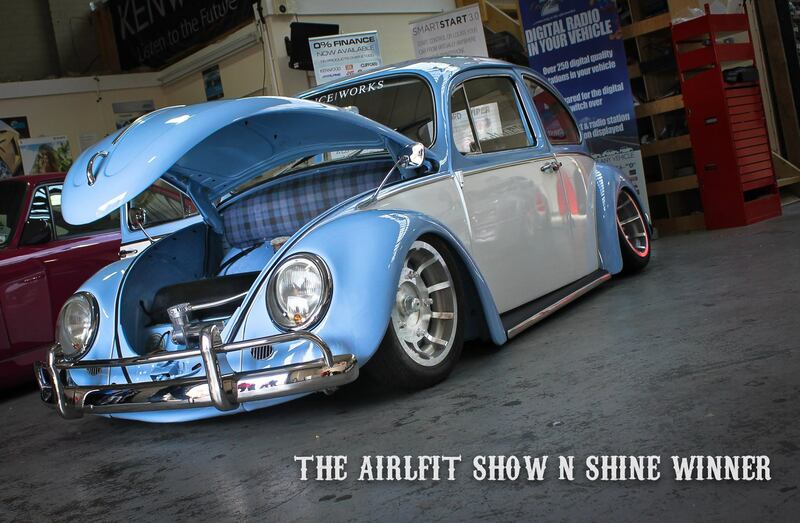 Not even the remnants of Hurricane Bertha could put a dampener on the Air Lift Show and Shine event this weekend! 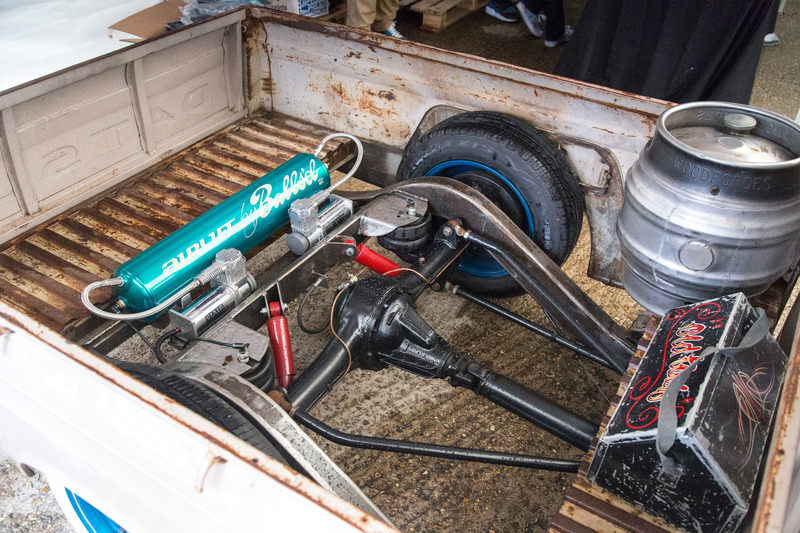 The UK’s top show cars braved the rain for a gathering at Car Audio & Security – suppliers of Air Lift suspension in the UK – for a Sunday full of cool cars, BBQ food, awesome prizes and money-saving deals. Early on the weather made setup a challenge but it quickly cleared up, with blowing winds and chilly rain turning into sunshine. 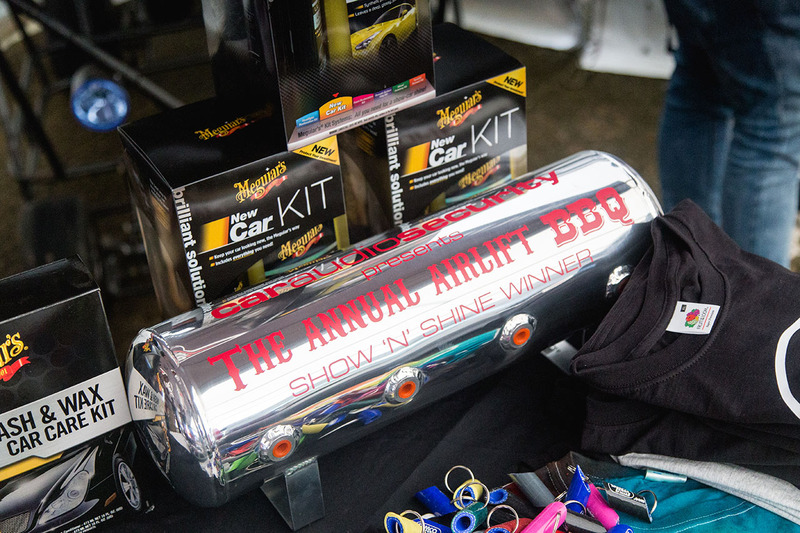 Six runner up prizes were up for grabs, a car of show award plus additional prizes from Kenwood and Meguiars – it was all to play for. We even shipped Air Lift’s Corey Rosser halfway around the world to be there! 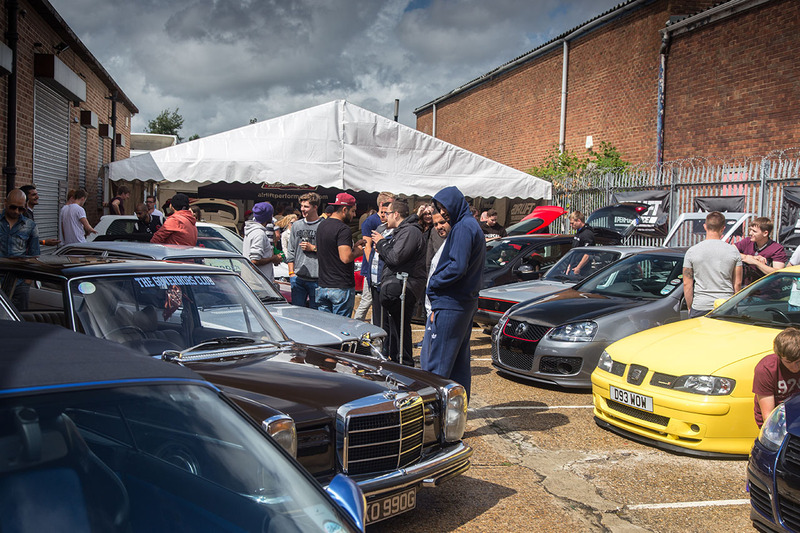 BBQ lit and the Car Audio & Security car parks full to the brim it was awesome to see such an eclectic mix of Air Lift-equipped cars on display, from early E21 BMWs right through to a brand-new Dodge Challenger SRT8. There was something for everyone on display. 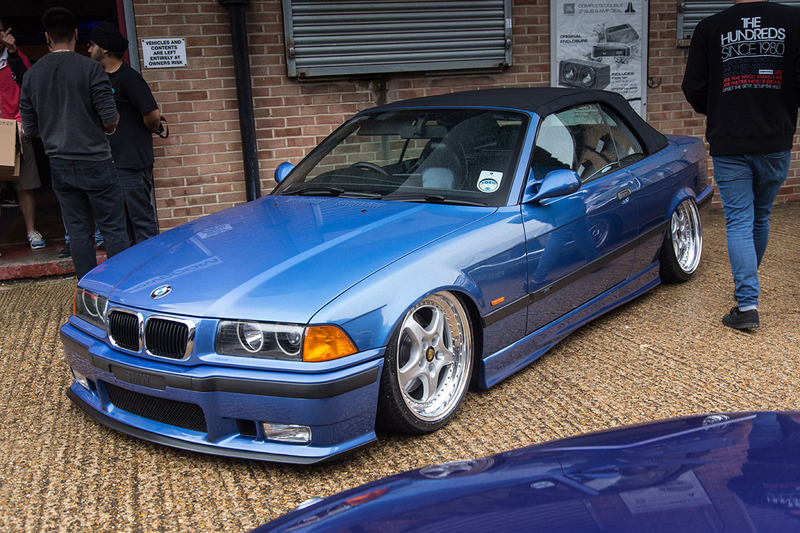 How do you stand out amongst some of the UK’s best modified cars? 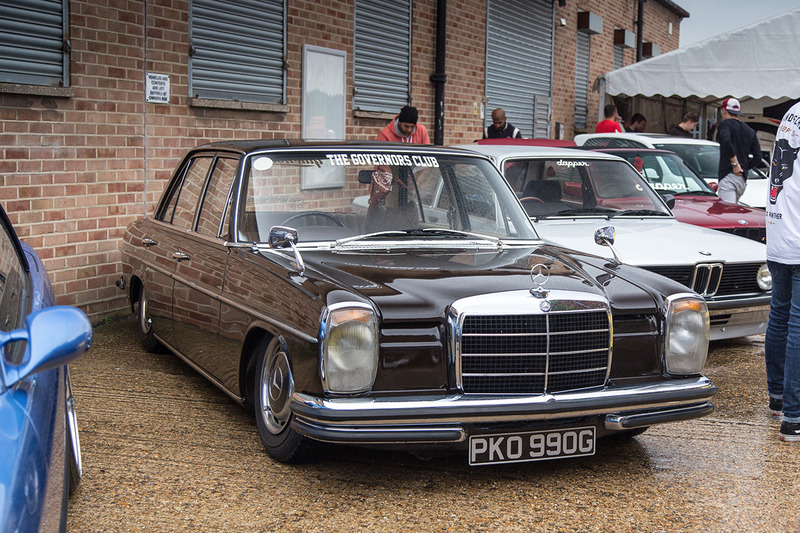 Get yourself a W114/5 in amazing original condition and slam it to the ground! It certainly has an air of diplomatic charm about it. 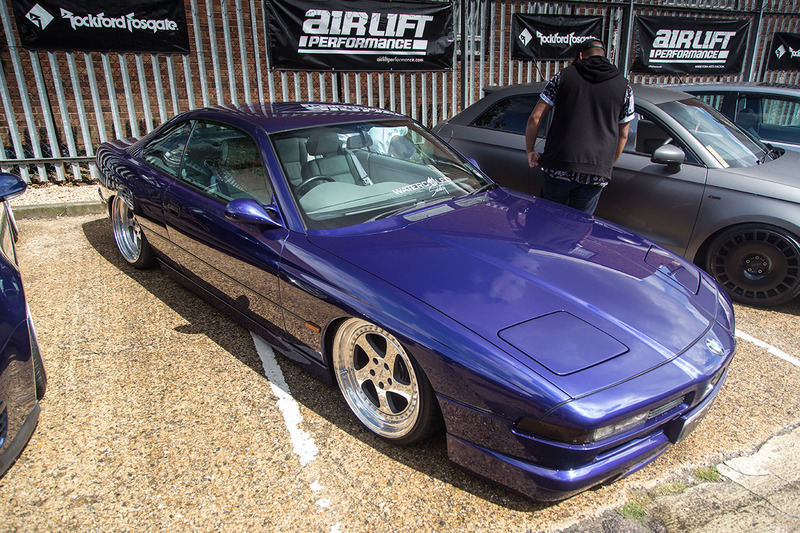 One of our favourites from the event is this 8 series BMW from Watercooled Society, dropped on an Air Lift universal kit and Rotiform wheels. 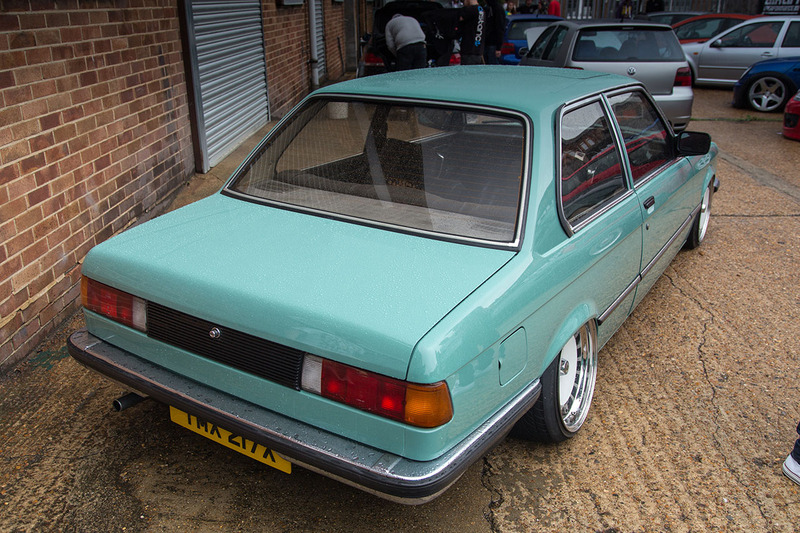 With these big coupes coming down in money in the past few years, we think you’ll be seeing more and more of these cropping up at shows. 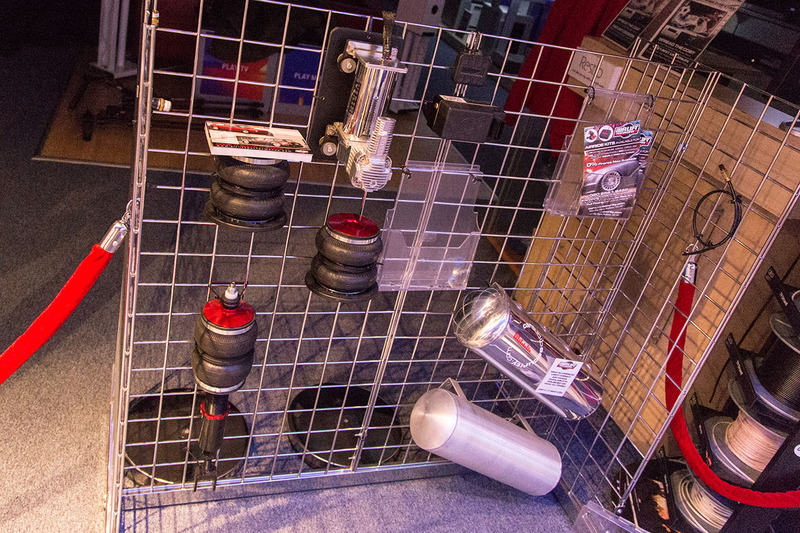 Car Audio & Security opened it’s doors to people to browse the huge showroom, complete with Air Lift goodies on display. 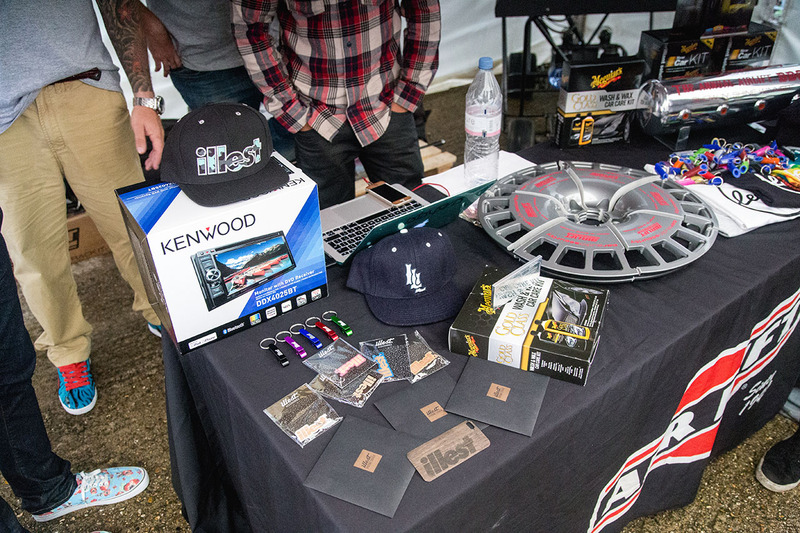 Staff were on hand to help with advise on your setup, and there were some incredible deals to be had on the day! Just around the corner from the showroom, you see where your Air Lift kit could be installed by the talented installers. 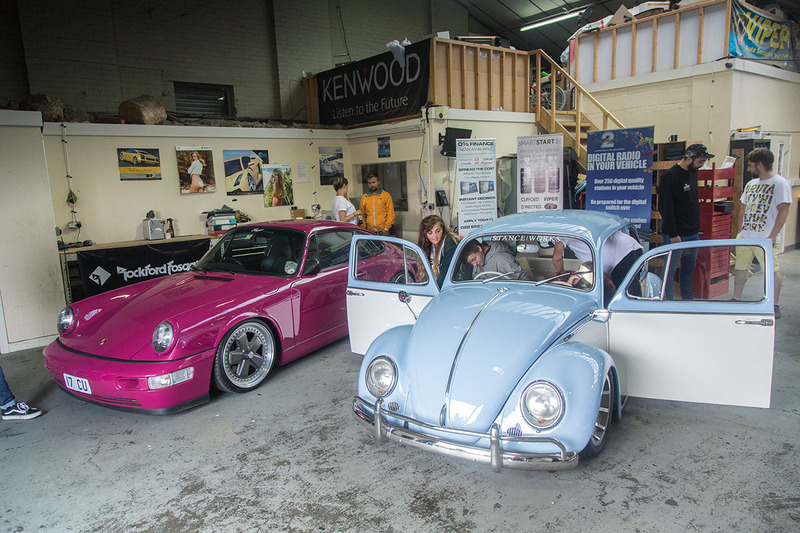 The Car Audio & Security workshop housed Milestone71’s awesome 964, the Players Corrado, an aired out Audi 80 plus a very special Beetle for the day. But more on that Beetle a little later! 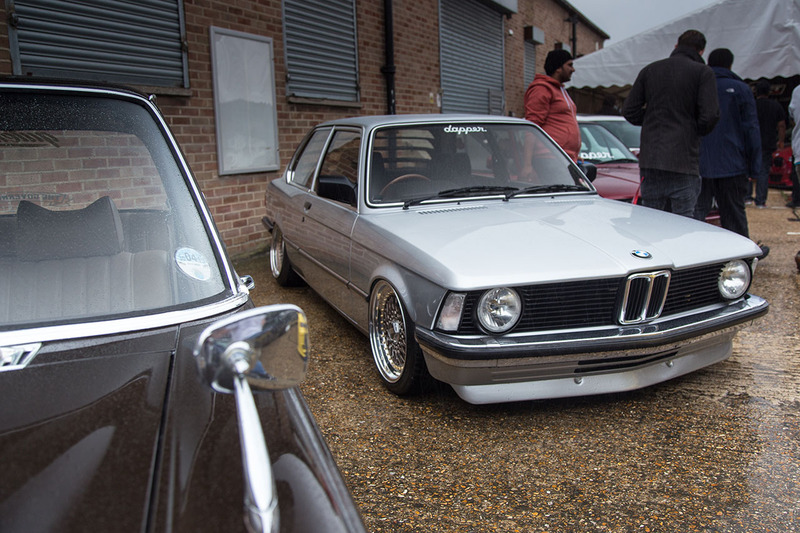 Alongside the customer cars, Car Audio & Security also had their own projects on display. 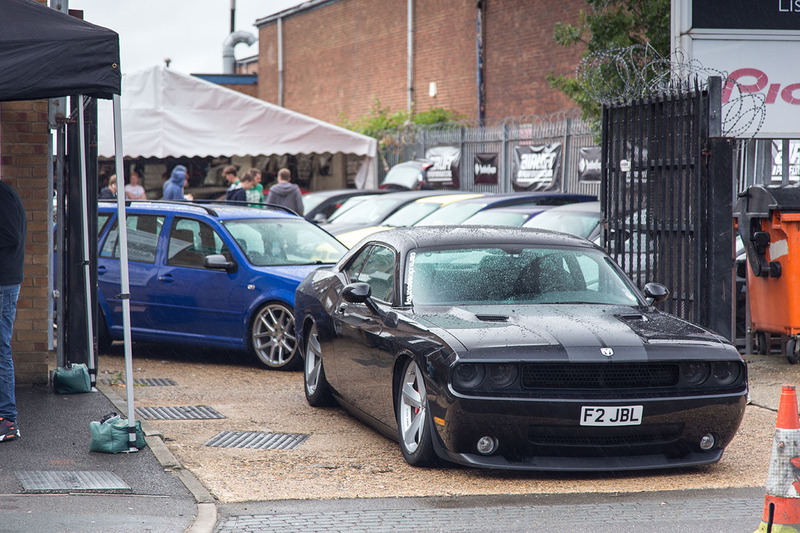 This Challenger has already been treated to the 1st Dodge Challenger Air Lift kit in the UK, and is certainly one to watch as the project progresses. A familiar trio parked round the corner was the Car Audio & Security Subaru Impreza, BMW E46 M3 and Audi RS4. 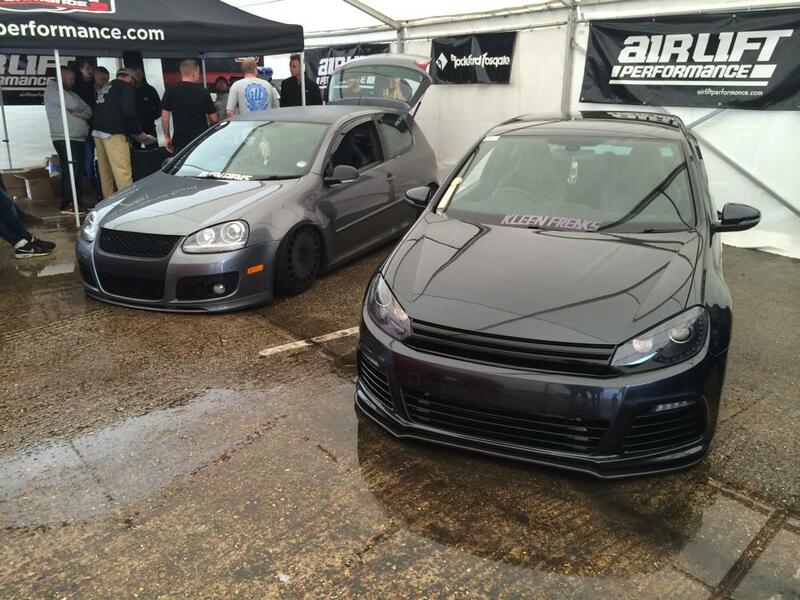 All three cars are running on Air Lift Performance kits and show the diversity of styles possible with air ride. 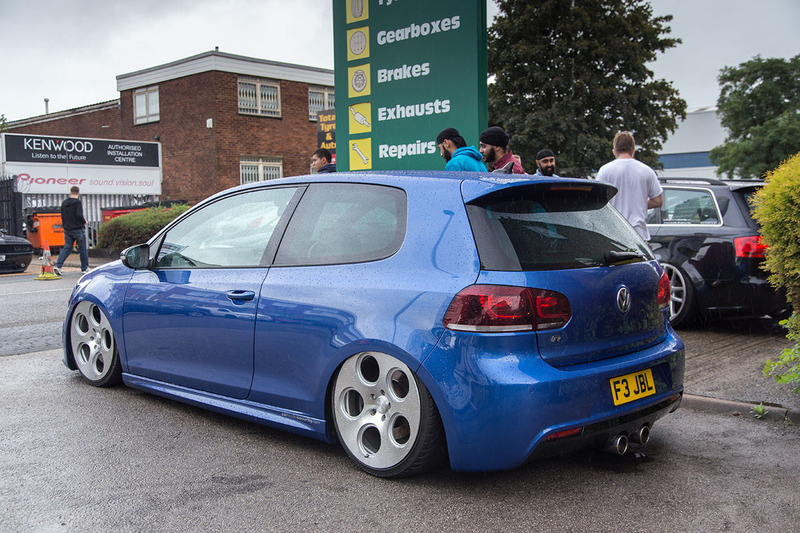 New to the Car Audio & Security stable is this Golf R, finished in an unusual light blue metallic, sitting on Rotiform DIA wheels and of course, Air Lift Performance suspension. 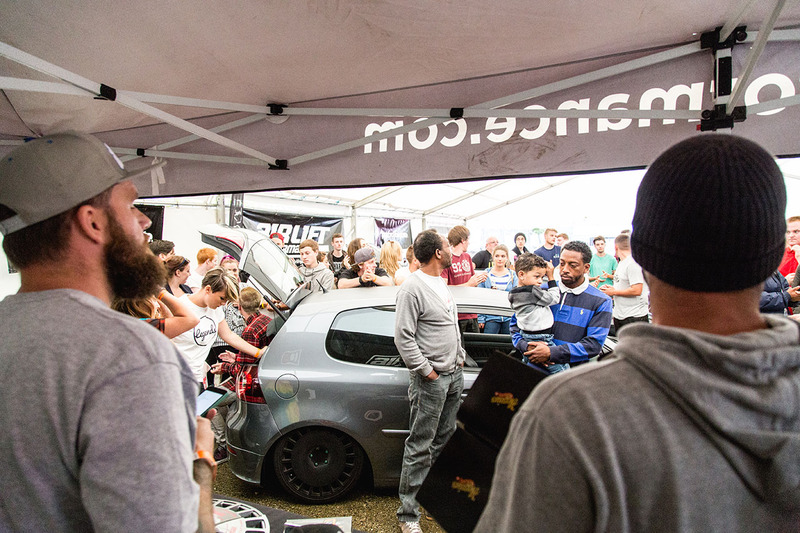 The Players crew were on hand to award the prizes on the day and brought along the infamous ‘PlayDat’ truck. Now with a trimmed bench seat and some awesome pin striping, this thing just gets better and better! 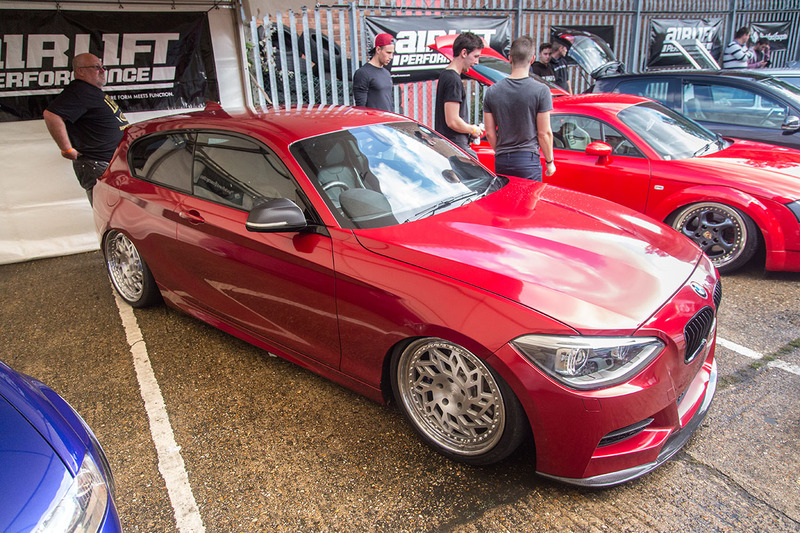 There were Six Runner up prizes of Meguiar’s car care packs plus a segment of Rotiform VCE, with such a strong field, it was tricky to select the winners. Kenwood’s choice at the event was awarded to Dave Sanders, who took home the Kenwood DDX4025BT multimedia head unit with his clean MK5 Golf on gold Speedline Splits. 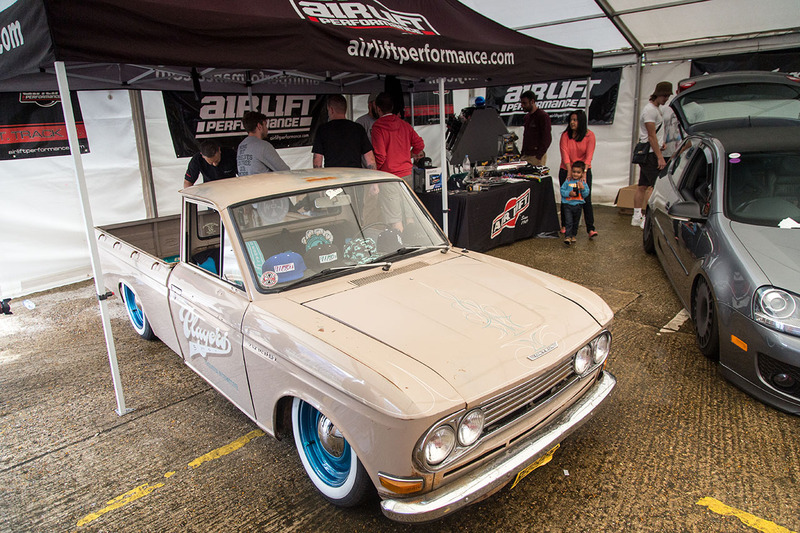 Everybody huddled into the marquee away from the showers and waited with baited breath for the Air Lift sponsored car of show to be announced, and the deserved winner was Jake Hilling with his amazing baby blue and off white ’65 bug. 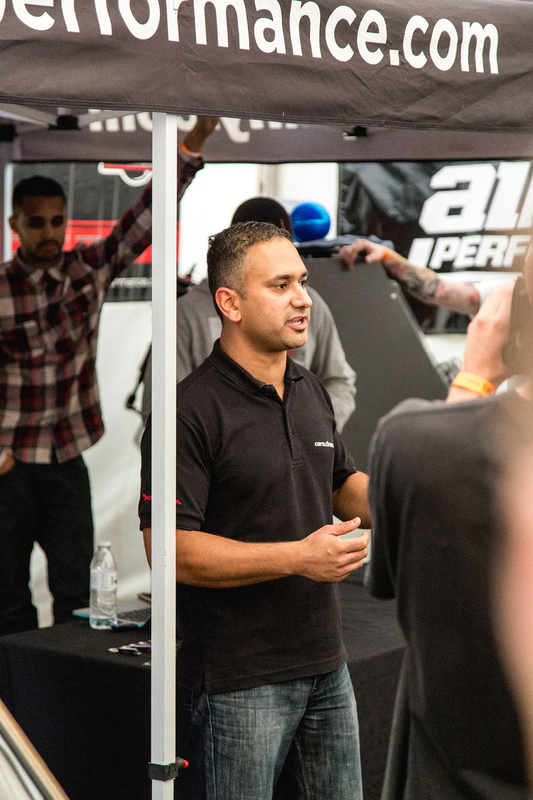 Finally we’d like to say a huge thanks to Parm and the Car Audio & Security team for the fantastic hospitality on the day and making the event such a success. With a turn out so strong despite the weather it looks set to be an annual feature and we can’t wait for next year already!